Significantly on 'Yorkshire Day' 1st August this year, the Lake District and Yorkshire Dales National Parks were extended by 188 square miles, with campaigners hailing a "historic day". The park boundaries have grown within touching distance either side of the M6 motorway, creating a band of protected land across the north west of England. Originally designated in the 1950s, the expansion of the borders aims to boost rural tourism. 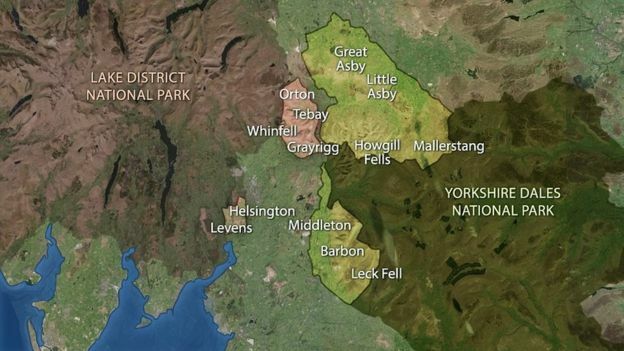 The Yorkshire Dales has grown in size by 24%, with the Lakes increasing 3%. The move, announced by the Department for Environment, Food and Rural Affairs sees the Dales stretch to the north and west and the Lakes to the east and south. Most of the Yorkshire Dales park is in North Yorkshire, but 28% of its land is now in Cumbria and 1% in Lancashire. 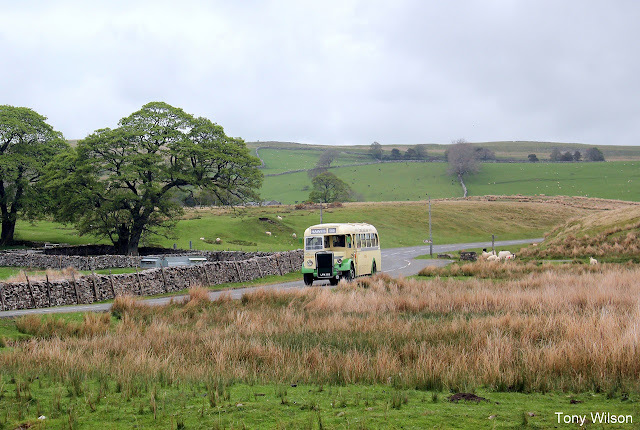 Despite the change in geography the Yorkshire Dales National Park Authority (YNDP) said the government had no plans to change the park's name, which was written on a designation order in 1954. Natural England first suggested the extensions in 2009, with a public inquiry launched in 2013. One of the regular steam specials is illustrated as it headed south down the Mallerstang on the Settle & Carlisle Line, an area now well within the extended YNDP. A few miles further north the line passes through the area of Birkett Common to the south of Kirkby Stephen. In the distance can be viewed the North Pennines of County Durham, below which running East/West is the A66 trunk road. To the west the extended park now reaches the M6 Motorway, which appears to be the natural barrier between the YNDP and the Lake District National Park. It is early days, but there will obviously be some businesses that will prosper, especially those associated with tourism, whilst others may encounter difficulties such as planning permission for various projects. Now within the new National Park area is Cumbria Classic Coaches who operate much commercial work around Cumbria, County Durham and Yorkshire. 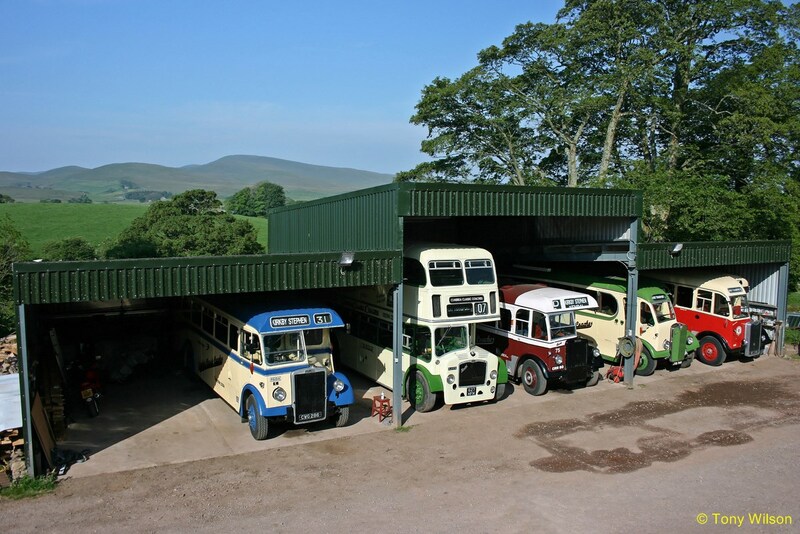 The company is based in Ravenstonedale and their depot must be in one of the most idyllic settings where the Howgill Hills provide an impressive backdrop. 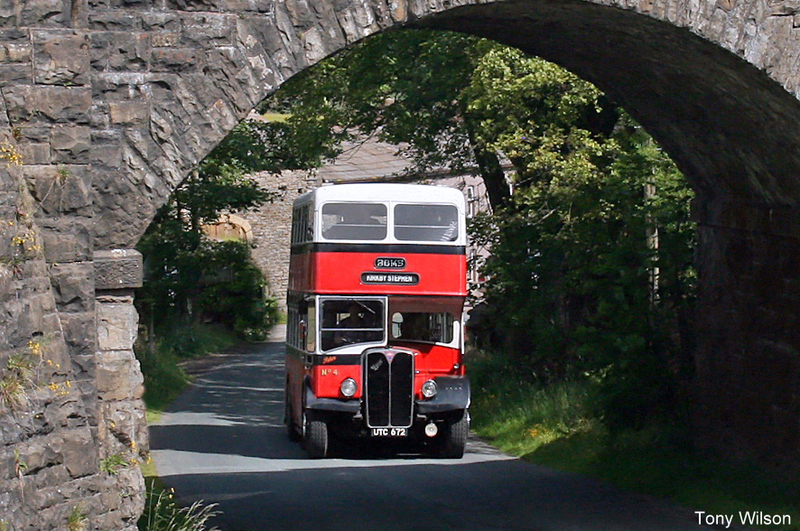 All of the company's heritage and seasonal bus routes now operate in various parts through the extended YDNP, such as former Bamber Bridge East Lancs bodied AEC Regent number 4 as it passed beneath the Settle & Carlisle Railway just north of the county boundaries of North Yorkshire and Cumbria. With Ash Fell as the backdrop, former Crosville MCW bodied Leyland Tiger number KA226 sets out on the Tuesday-only seasonal service to Hawes, which would see it pass down the length of the Mallerstang, all the area now in the western side of the extended YDNP.